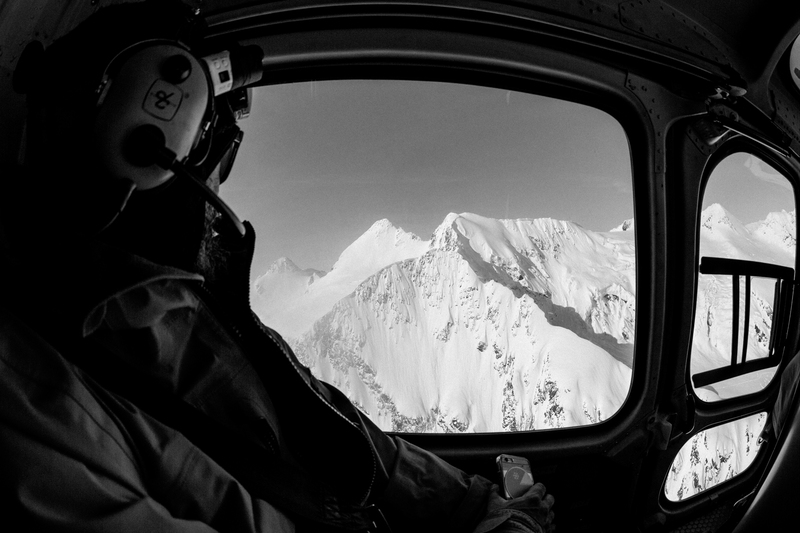 What Makes ASG The Best Heli Boarding And Skiing Operator in Valdez, Alaska? You do. Years of experience has taught us that each of our guests are looking for something a little bit different during their stay in Alaska. That’s why we’ve become the only heli ski operator in Valdez, Alaska, to offer our guests choices in terms of accommodations, transportation, meals, and on-snow experience, instead of placing clients into an inflexible package. Our location on Thompson Pass doesn’t hurt either. Thompson pass is the premier destination for heli skiing and heli boarding in Alaska, due to the incredible terrain features and amazingly consistent snow quality. Professional skiers and snowboarders have chosen to fly with ASG ever since we got started, due to our easy access to the goods, and overall quality standards. Who Can Heli Board and Heli Ski With ASG? From the pros looking get work done, to the motor home or tent camper with sleds in tow, and to the casual-intermediate skiers and boarders looking for the best lodging and dining Valdez, Alaska, has to offer, we will work with you to make your experience truly memorable. Because of ASG’s location on Thompson Pass, we are able to access a large amount of varied terrain that is suitable for multiple ability levels. For the intermediate skiers and snowboarders, we have plenty of wide open bowls, wind waves, and amazingly fun features to slash and play on. Clients that are interested in challenging themselves, and riding terrain that is reminiscent of what is shown in the movies may have an opportunity to push their limits, so long as the guide deems your heli ski fitness and ability level sufficient. Regardless of what your ability level is, or what you came to accomplish, we promise you will leave Alaska ready to come back next season with your vision of the perfect helicopter skiing trip even more dialed. We take pride in watching our guests improve their big mountain skills each season, and we love seeing their eyes get huge, and their jaws drop as they take their first glimpses of our vast terrain in Thompson Pass. Don’t hesitate to contact us with questions about your trip, we are always stoked to talk about what we love doing. We look forward to seeing you heli ski and heli snowboard with us this upcoming season!